Born in Tijuana, Mexico to a Mexican father and an American mother, Urrea has published extensively in all the major genres. 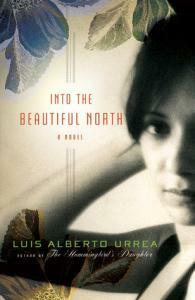 The critically acclaimed and best-selling author of 13 books, Urrea has won numerous awards for his poetry, fiction and essays. 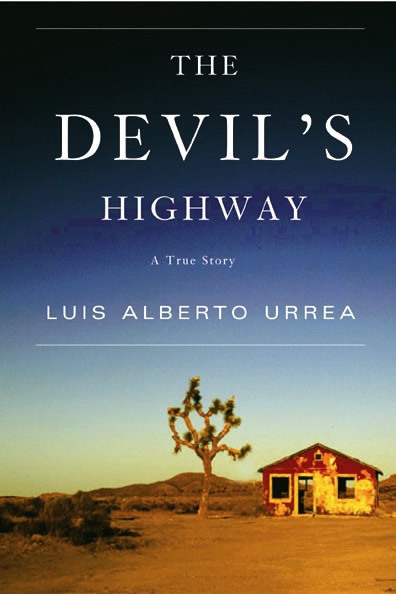 The Devil's Highway, his 2004 non-fiction account of a group of Mexican immigrants lost in the Arizona desert, won the Lannan Literary Award and was a finalist for the Pulitzer Prize and the Pacific Rim Kiriyama Prize. 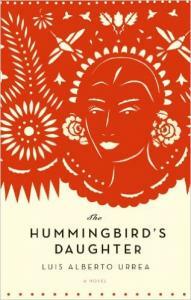 An historical novel, The Hummingbird's Daughter tells the story of Teresa Urrea, sometimes known as the Saint of Cabora and the Mexican Joan of Arc. The book, which involved 20 years of research and writing, won the Kiriyama Prize in fiction and, along with The Devil's Highway, was named a best book of the year by many publications.